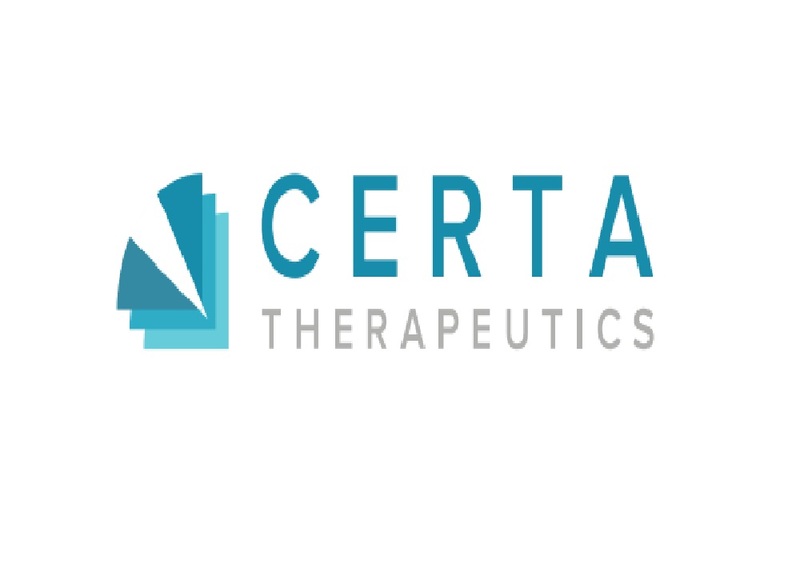 Certa Therapeutics is a late stage biotechnology company based in Melbourne that is working on a treatment for kidney disease. Certa’s novel drugs block a receptor that is a key driver of fibrosis (scarring) of the kidney which leads to kidney failure and ultimately dialysis or kidney transplantation. Certa is able to use genetic analysis to identify those patients that are most likely to benefit from therapy, addressing a market worth around US$5 billion per annum. There are currently no treatments available for kidney fibrosis and given the enormous cost of dialysis and kidney transplants to the healthcare system, finding an effective treatment for these patients remains one of the global healthcare industry’s largest unmet needs. The technology being developed by Certa originated from the University of Melbourne, Bio21 and St Vincent’s Institute for Medical Research.